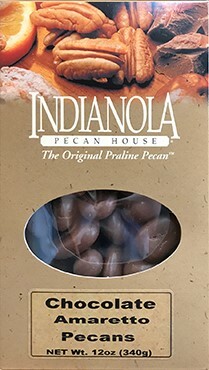 These rich chocolate covered pecans have a touch of amaretto added for a kick! 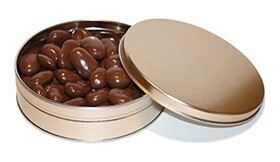 Our chocolate amaretto pecans are creamy and delicious with just the right amount of amaretto. Try this rich chocolate amaretto pecan, and you'll be hooked!